With Life and Career Coaching, a person wishes to address specific personal and/or professional goals. The job of a life coach is to maximize their client’s chance of success by being a sounding board, mentor, ally, cheerleader, and naysayer all at once. Life coaches will help to identify the steps required of, as well as the potential obstacles hindering, their client from accomplishing their goals. Stress or anxiety . . .
Are you ready to take steps to feel your best and live how you know deep down you can? 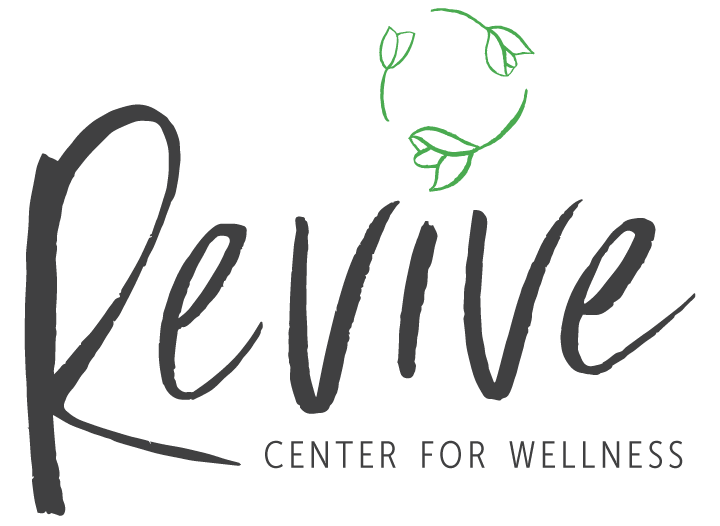 If the Revive model feels like a good fit to you, click the button below to schedule an appointment with a coach. Don’t live in Connecticut? We’ve got you! Did you know that many of our clinicians and coachest work with clients online, too? Connect with the right coach for your goals.